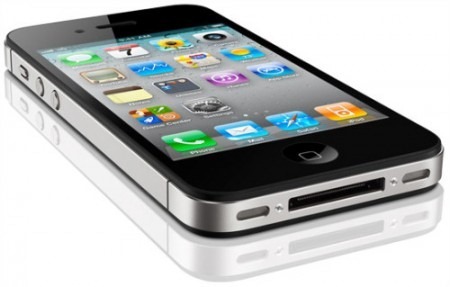 If reports are right, Apple has told its suppliers to assemble fewer iPhone 4’s ahead of a next model launch, allegedly planned for this fall. iPad orders, on the other hand, remain strong. The Taiwan-based PCB companies, which are shipping products for iPads and iPhones, have seen disappointing orders for these devices in the second quarter, the sources said. Orders thus far for June show no signs of a rebound, the sources indicated. Since Apple’s tablet PC shipments are expected to grow 70% sequentially to eight million units in the second quarter, significantly benefiting related upstream component suppliers, Apple has demand its suppliers to provide cuts in return, the paper noted. 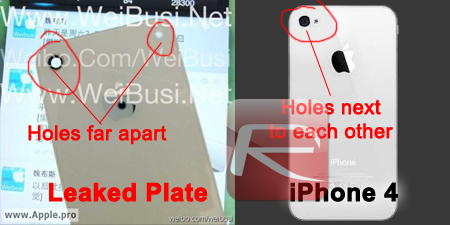 Rumors of a future iPhone have been ongoing for months, as it happened with previous iPhone releases. Reports initially pointed to a large upgrade, although such a large overhaul was likely postponed to some time in 2012. Instead, we’re more likely to see a smaller upgrade, with a similar design and features, only with more RAM, a faster processor and allegedly a larger 8-megapixel camera, as opposed to the current iPhone’s 5-megapixel one. Over the last decade , Apple has passed virtually all of its manufacturing along to third-parties. That means that although the Cupertino company is responsible for engineering its products, all parts are ordered from suppliers, most of them based in Asia, which are then assembled overseas. That opens the door to speculation on the company’s future products, since it makes it easy to figure out how many products are actually being made every quarter.